Costa Rica is known for having progressive environmental and social policies, and Costa Rica is widely considered one of the planet’s most sustainable countries. It is also a safe country—so peaceful a nation, the government disbanded the Army way back in 1948. 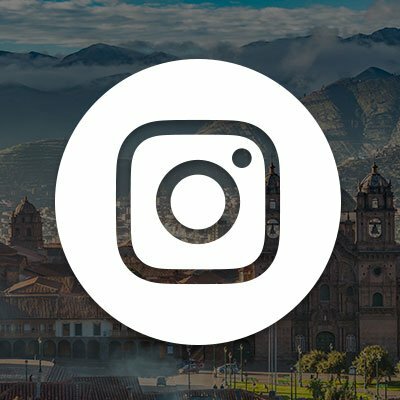 At the same time, Costa Rica is still a developing country with a low national income and a number of socio-economic issues. 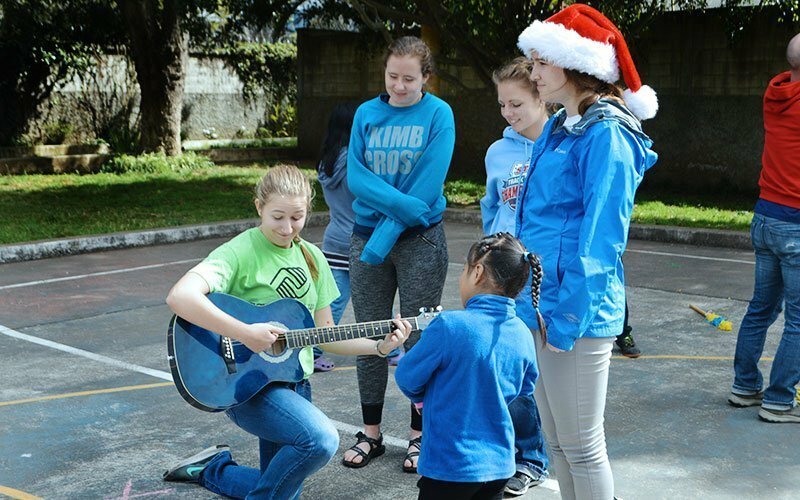 This means Costa Rica offers a wide variety of ways to get involved in volunteer abroad projects, contribute to sustainable programs, and provide help to vulnerable populations. 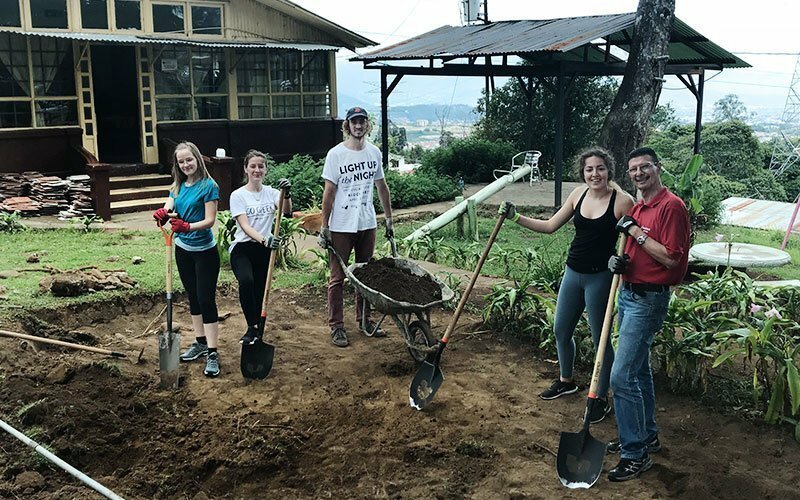 There is a lot to do in a country like Costa Rica and international volunteers are needed and welcomed! Costa Rica is a small Central American nation bordered by Nicaragua to the north, Panama to the south, the Pacific Ocean to the west, and the Caribbean Sea to the East. With a population of just 5 million people, the entire country is only the size of a large U.S. city. 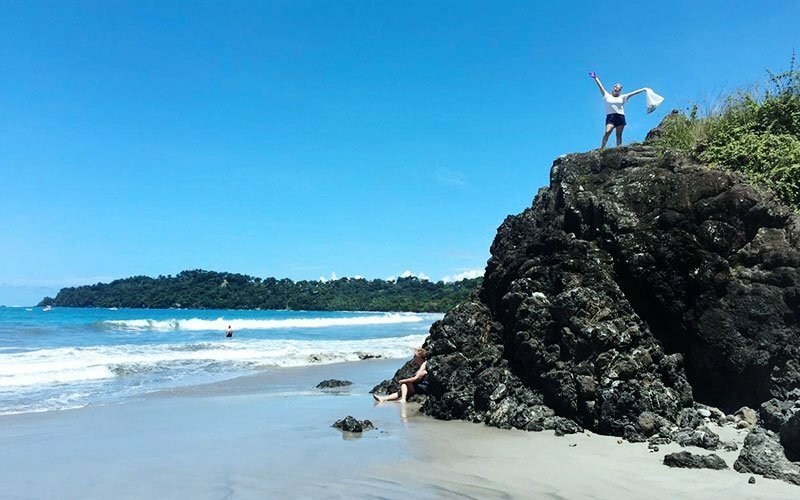 Costa Rica is home to lush green mountains, coffee plantations, cool cloud forests, humid rainforests, and white and black sand beaches—the sheer beauty Costa Rica never disappoints! 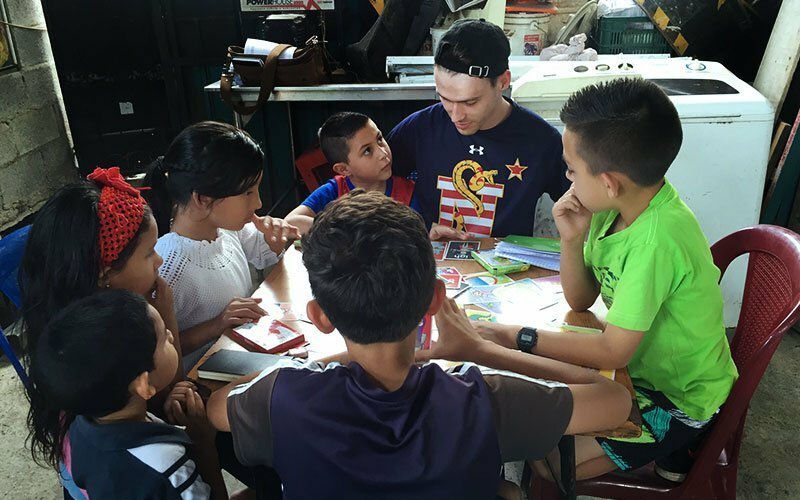 Maximo Nivel provides volunteer abroad projects at our institutes in San Jose (capital city) and Manuel Antonio (beach). Projects are also available off-site in Guanacaste (beach), Caribbean (beach), and Monteverde (cloud forest), which are rural areas and offer a more “off-the-grid” experience than San Jose or Manuel Antonio. The Maximo Nivel institute in San Jose is located in the university district of San Pedro, just 2 blocks from the National University. The institute offers both indoor and outdoor common areas, WiFi, on-site snack bar, and other amenities. The neighborhood offers a great student vibe and is surrounded by restaurants, gyms, shopping, and nightlife. From the institute, it is only a short 10-minute bus ride to downtown San Jose. The Maximo Nivel institute in Manuel Antonio is an open-air building that sits at the top of a small mountain overlooking the clean, blue waters of the Pacific. 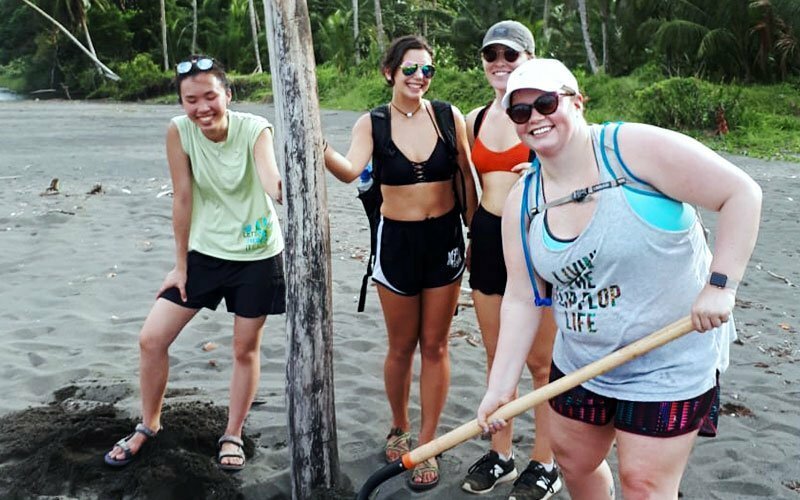 Volunteers work and study amidst the natural beauty of the rainforest and white sand beaches that only Costa Rica can offer! After volunteering, you can escape to the beach, which is just minutes away via bus or on foot. Lockers are available at the institute for personal items. *A special project surcharge of $65/week applies to medical, conservation, and construction projects. I completed three weeks of childcare volunteering with maximo nivel and there is nothing I can say more than how amazing it was. The childcare was far away from the city in a poorer area. Everyone is incredibly warm and welcoming, it makes transition into a foreign country that much easier. The children are the sweetest gems I’ve ever met and while the language barrier can be challenging at times, I thoroughly enjoyed the challenge. Maximo also offers free salsa classes and cooking classes which are great. One person I’ll never forget is my host mom, she is the kindest and sweetest soul. Always went out of her way to make sure we were well fed and comfortable. If you’re considering a trip like this definitely go for it! 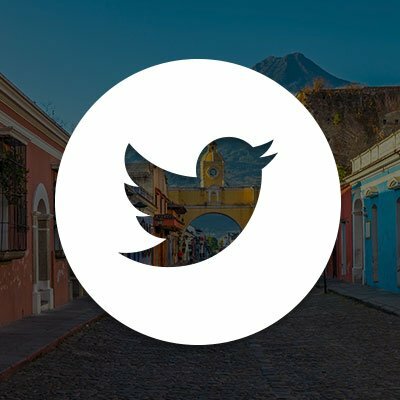 It is important to note that although Costa Rica is known for being one of the more developed countries in Latin America, about 1 in 5 people live in poverty. One of Costa Rica’s most urgent social issues is the large number of undocumented immigrants from Nicaragua, Venezuela, Colombia, and other countries. Children from these poverty-stricken families sometimes do not receive the attention and support necessary for proper development, and kids are often neglected while parents find ways to financially provide for their families. 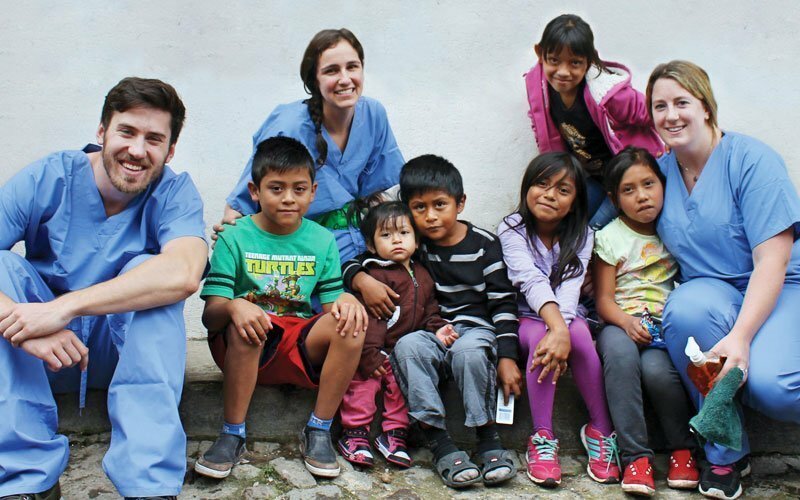 Volunteers help to care for underprivileged children in community centers, and shanty towns (“precarios”). Volunteers mostly focus on keeping children engaged in activities, homework, and play time. It is also important to help with cleaning and hygiene issues. Volunteers help the staff at our project sites provide love, support, and individual attention to each child. We encourage you to use your skills and creativity, be open-minded, and be ready to pitch-in and help out! Costa Rica is a top tourist destination and tourism accounts for 11% of the country’s employment. Those without English language skills are at an incredible disadvantage. Many people dream of learning English to advance their academic and financial standing. 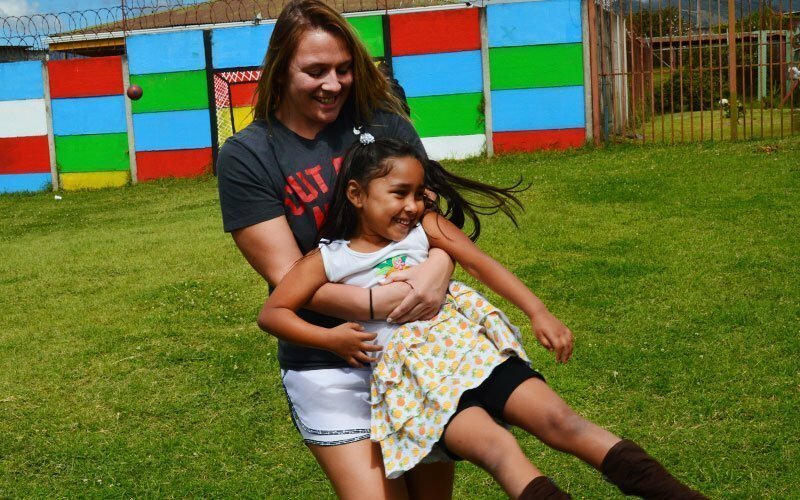 As a volunteer at Maximo Nivel, you can help make that dream a reality. 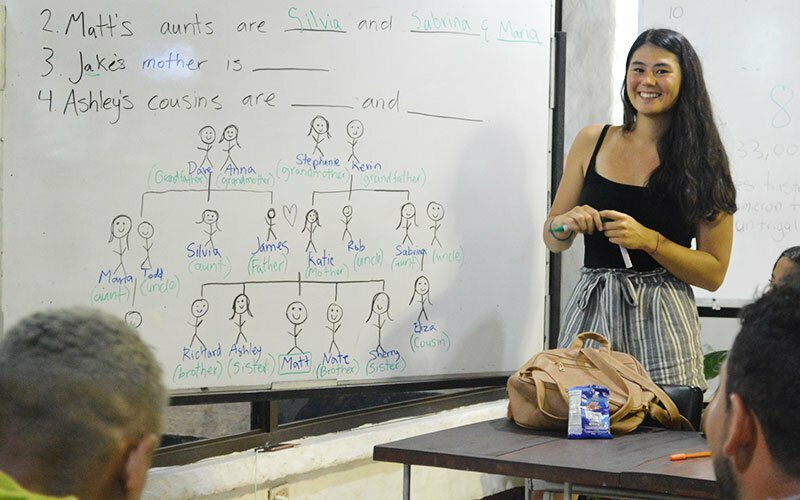 Teaching English volunteers are placed in underprivileged schools and communities, working with adults and kids who want to learn English, but who do not have the financial means to do so. Work varies at teaching English projects, but generally consists of creating lesson plans, teaching classes, one-on-one tutoring, and organizing educational games and activities. You may also work in support activities such as cleaning and fixing up the teaching areas, fundraising, and collecting donations of books and other materials. Industrial farming damages the environment and threatens human health with air pollution and water pollution. 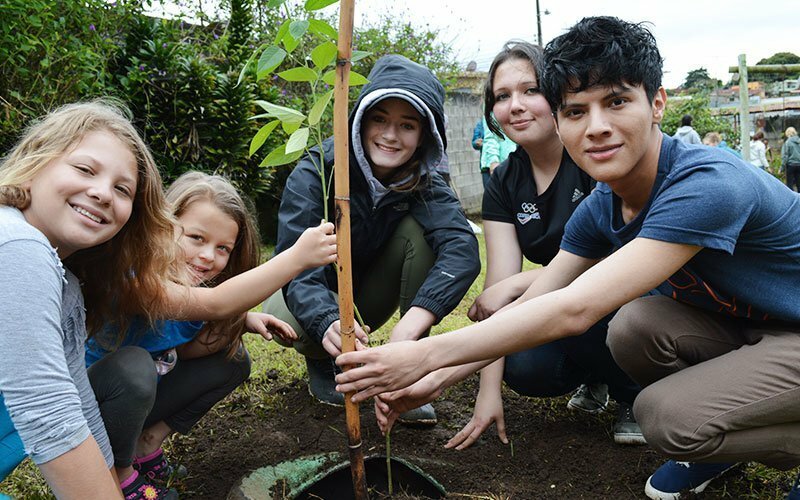 Our eco-agriculture projects place volunteers in the Monteverde Cloud Forest or Brunca region of the Talamanca mountains where you work with local coffee growers who practice sustainable farming. Responsible farming takes more human labor, so volunteers are always needed and truly appreciated. Volunteers work in every step of coffee production including picking, weeding, planting shade trees, roasting, and even packaging. At eco-agriculture projects, you also provide support for reforestation efforts and various community activities. 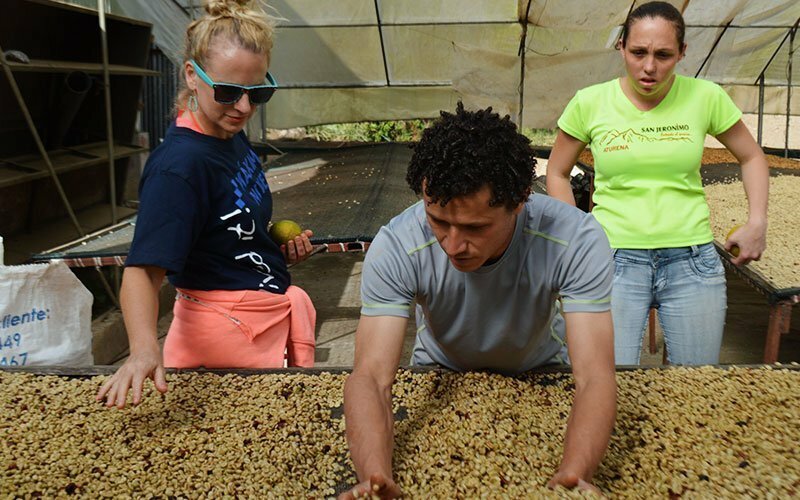 Take part in the production of some of the highest quality coffee in the world, and learn to reap what you sow! Known for being one of the most biodiverse countries, Costa Rica is home to 5 of 7 sea turtle species in the world. 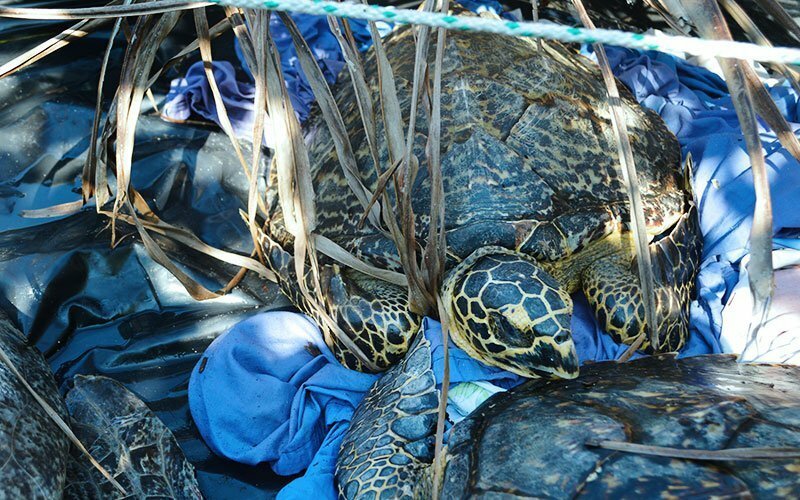 Each turtle species faces threats from poachers, habitat destruction, and commercial fishing. Conservation volunteers help reverse the risk of extinction by taking an active role in protecting our sea turtle friends. Volunteers work alongside biologists, researchers, and local residents to manage turtle nesting grounds. At sea turtle projects the work can be quite demanding. 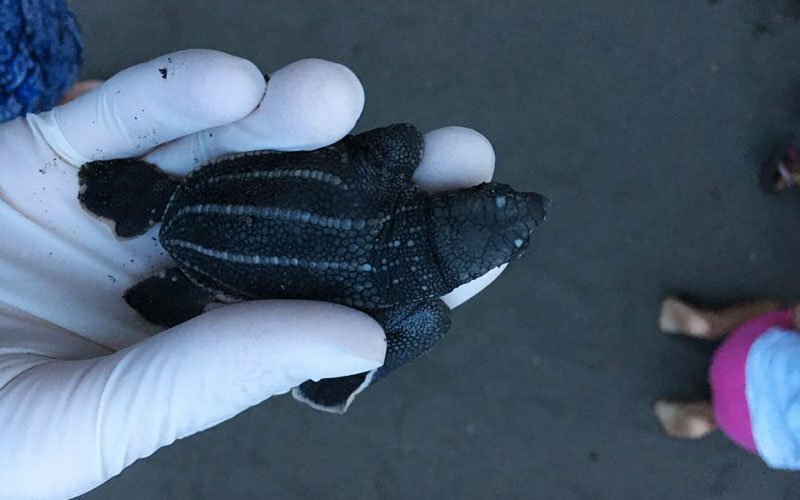 You take part in nightly beach patrols, tagging and counting turtles, relocating nests into hatcheries, doing beach cleanup, as well as supporting other activities and outreach programs. Join the movement and help future generations of sea turtles flourish in their native land! 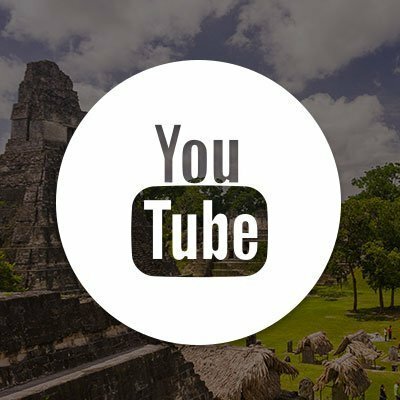 Maximo Nivel’s Beach Conservation project is located on the extreme southern tip of the Nicoya Peninsula. This natural reserve was Costa Rica’s first protected area and is one of the most important ecological centers in the country. 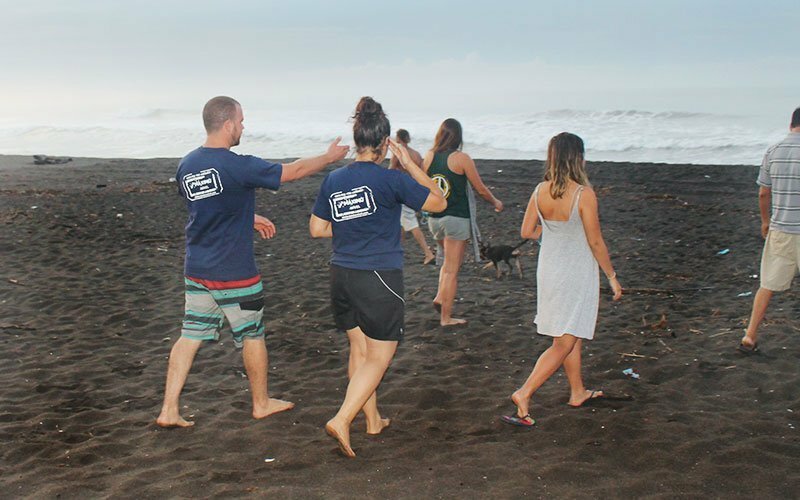 At the beach project, volunteers contribute to four different platforms: Trail & Beach Preservation, Research, “La Caseta”, and Education. Each of the 4 components of the beach conservation project is integral to the development and sustainability of this delicate ecosystem. In addition, the outreach and education work is required to help keep the local people informed about how to protect and provide for this beautiful piece of natural land. 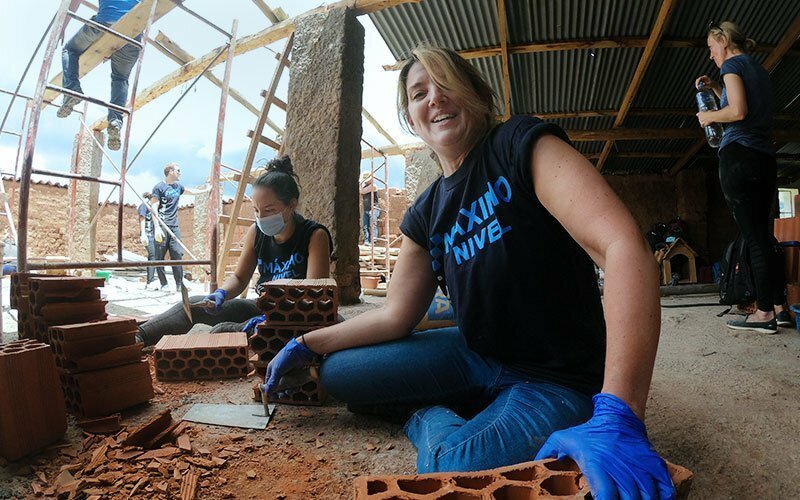 If you enjoy working with your hands and love to literally see the impact you are making, then volunteering in construction is the right project for you. With or without construction experience, our local construction foreman leads volunteers in building and renovating community centers, schools, clinics, and assisted living facilities. 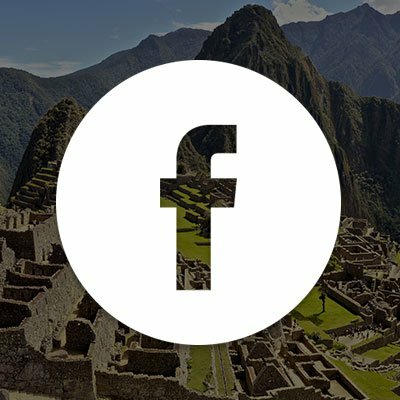 Maximo Nivel’s construction projects are some of highest impact projects we offer. Construction work is physically demanding and includes digging, removing dirt, mixing cement, carrying brick, painting, and various other activities as needed at the site. 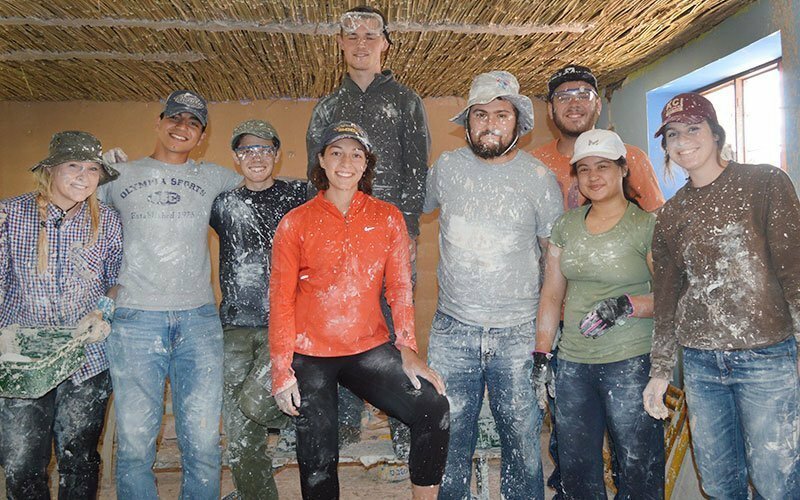 Get dirty, work hard, and have fun while contributing to the expansion and development of physical building and facilities that directly impact the well-being of local people. Costa Rica’s government provides universal healthcare to its citizens, however some areas still have limited access and not enough resources and staff. 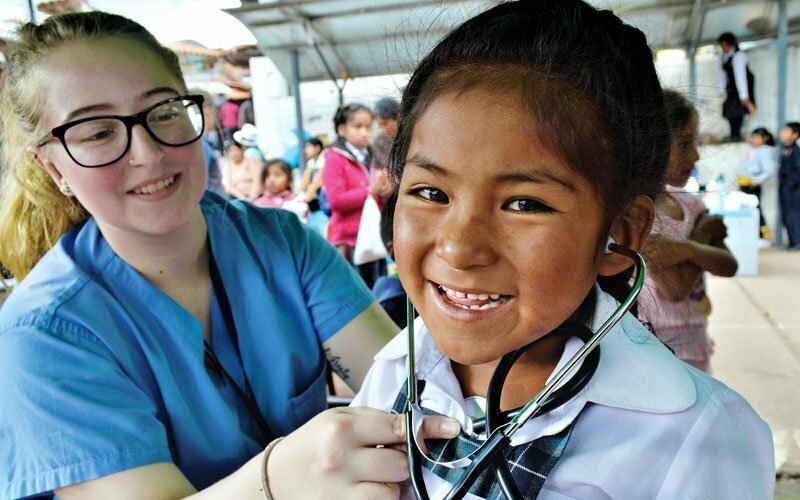 If you are passionate about accessible healthcare for all people, making community impact, and helping vulnerable populations, a medical volunteer project in Costa Rica is a great place to begin. Maximo Nivel’s Medical Specialist leads volunteers at assisted-living facilities for the elderly, HIV patients, and other rehabilitation centers. We also provide limited volunteer placements at our ambulance project. Volunteers shadow medical professionals and help provide general check-ups, take blood pressure and other vital signs, organize patient records, and prepare materials and equipment. 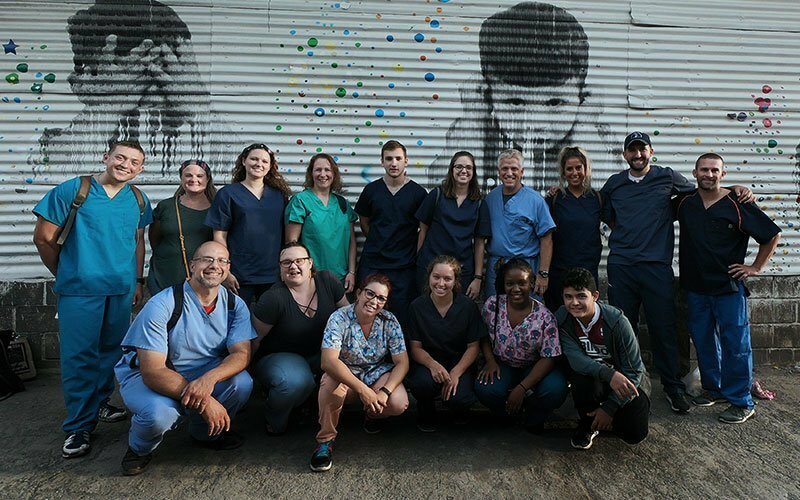 Volunteer groups can also get involved in medical campaigns providing medical services, distributing supplies, and teaching good hygiene to underprivileged communities. Healthcare projects in Costa Rica usually focus on the elderly and special needs populations. Volunteers work with general patient care, physical therapy, and provide other support and assistance as needed. Working with these often stigmatized populations improves their overall care, and gives emotional encouragement and companionship where it is needed most. Volunteer tasks include assisting during mealtimes, conversation-talk therapy, exercise workshops, arts and crafts, as well as sorting and distributing medicine. The most important qualities healthcare volunteers need to bring are compassion, understanding, and kindness. 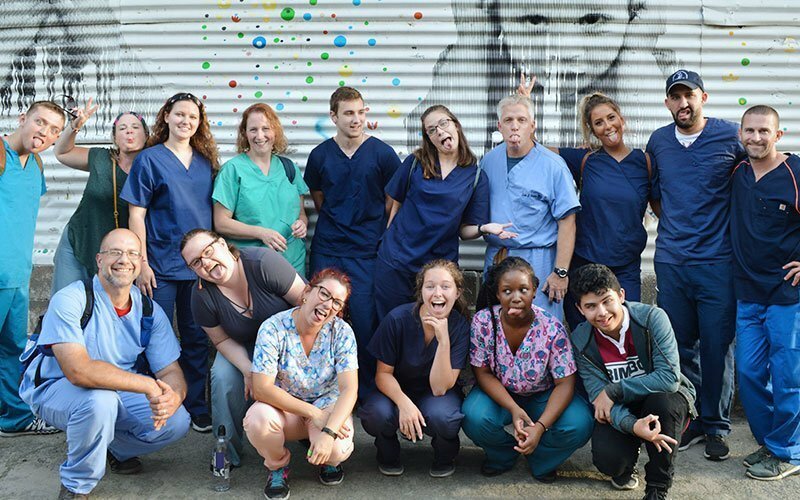 Being “different” or “disabled” is never easy in any society and as an international volunteer, you can help show these amazing people how truly special they are. 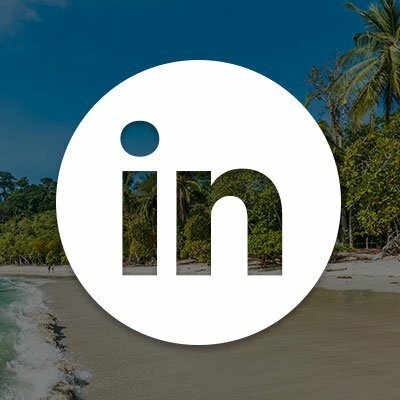 Ready to Volunteer in Costa Rica?